Quest Art School + Gallery is a recipient of a Huronia Community Foundation Grant. With the support of the Huronia Community Foundation, Quest Art School + Gallery is running a series of multi-week visual art workshops for seniors. The SMART (Seniors Making ART) program started in December and will continue to the end of April. 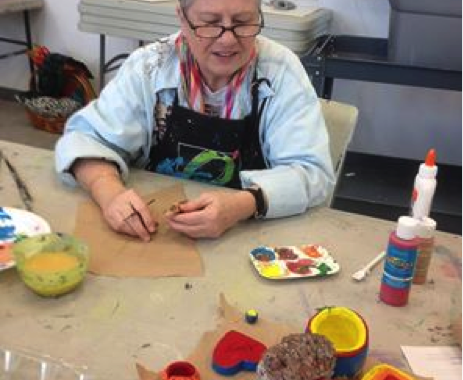 To date, 24 seniors have taken drawing, clay and printmaking classes. The goals of this project is to encourage seniors to try something new while improving their well-being and promoting an active lifestyle. 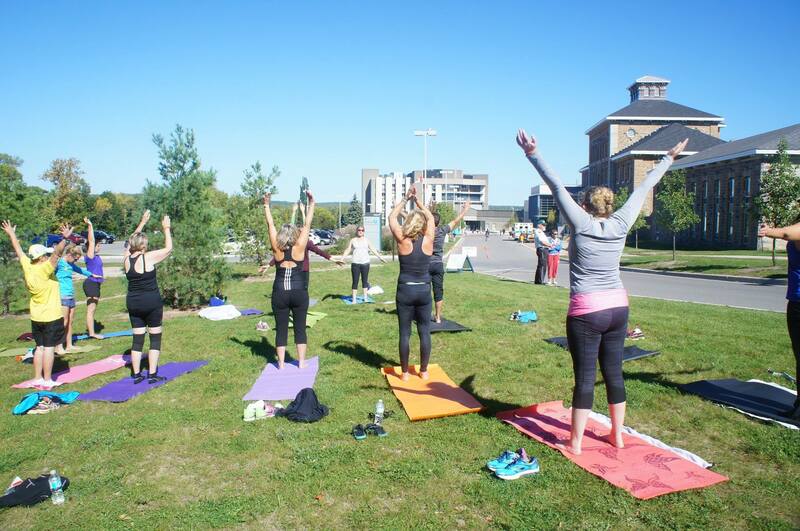 The grant supported the instructor teaching fees and each participant paid a $20 material fee. One senior commented, “Thank you so much for giving us the opportunity to learn something new, at a price many of us can afford.” We already have participants asking when the next series of programs will start again!